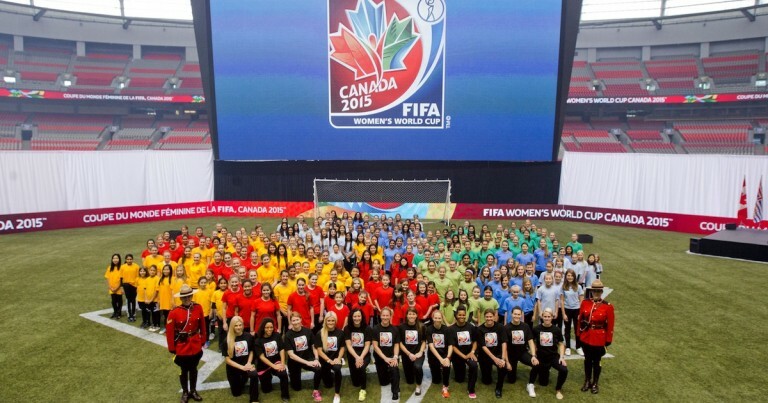 2015 FIFA Women’s World Cup | Round of 16 Fixtures | Matildas’ to Face Brazil! The 2015 Women’s World Cup has reached the knockout stage, after 36 entertaining group matches. For Australia, it’s good news… the Matildas’ are into the knockout phase, despite losing to the USA… they came back to defeat Nigeria, and draw with Sweden, to secure their Round of 16 birth. On Monday morning, they’ll face Brazil… the game will start at 3am AEST. The other knockout fixtures are listed below! All matches are LIVE on SBS ONE!